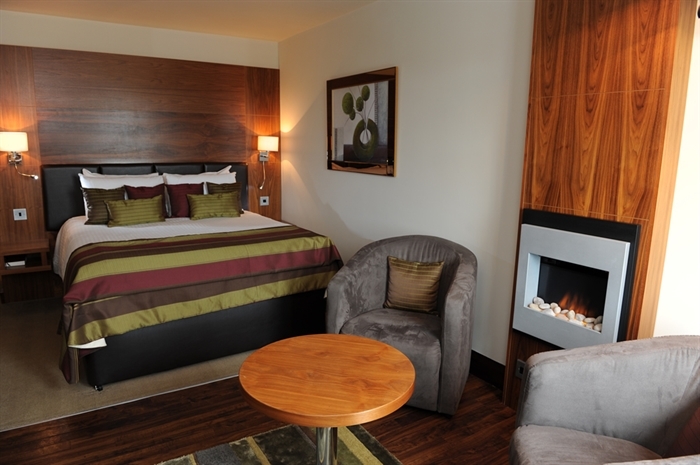 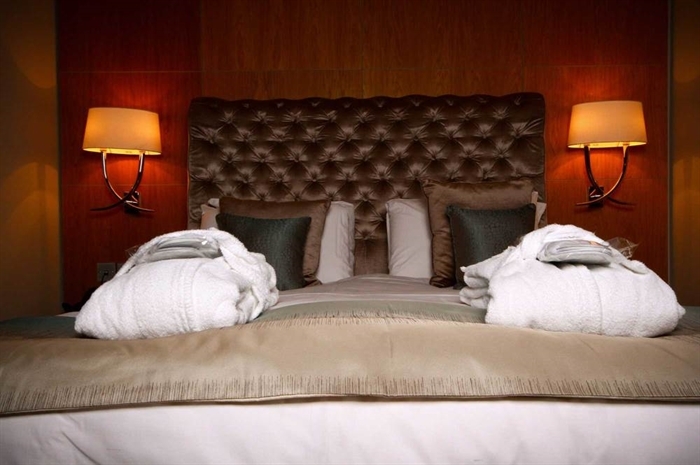 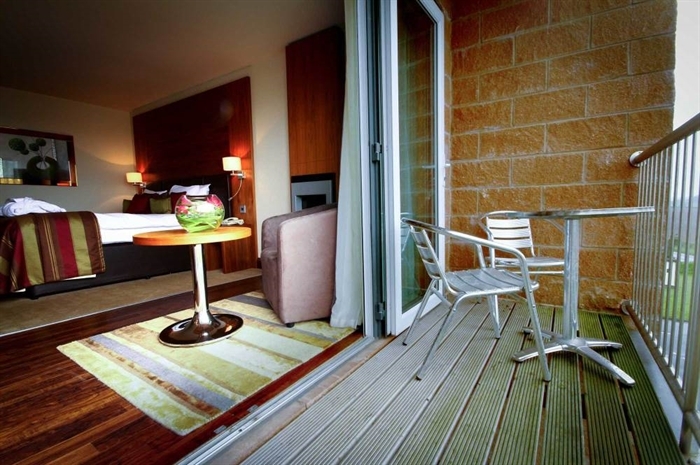 Surround yourself with a little luxury and visit us here at Smiths Hotel at Gretna Green. 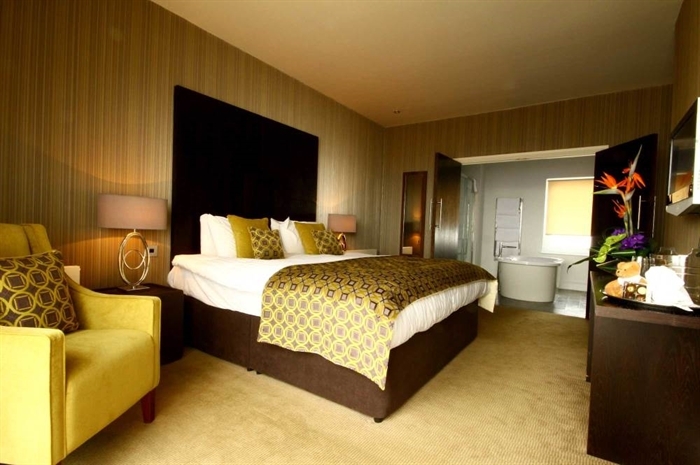 With over 50 bedrooms designed to offer the best night’s sleep, our great range of Deluxe Doubles, Family Rooms, Balcony Rooms and Luxury Suites. 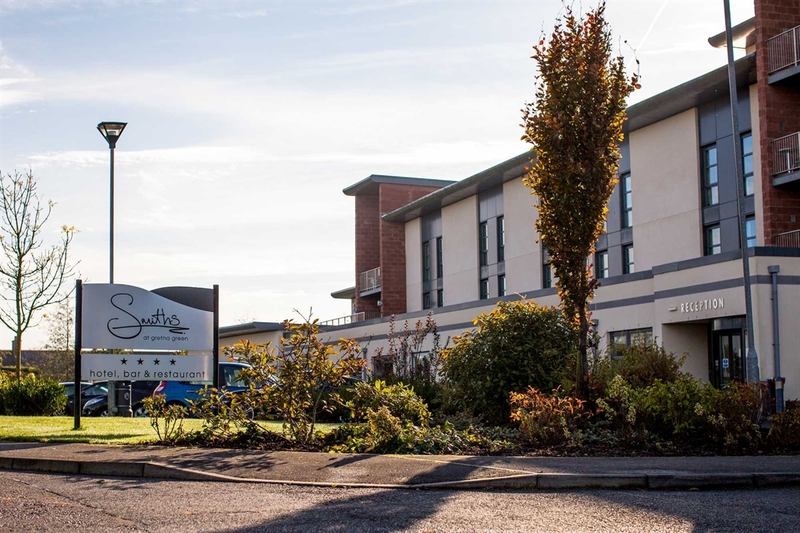 Since opening in 2006, Smiths has established itself as a distinctly different hotel to any other within an hour’s drive of Gretna Green. 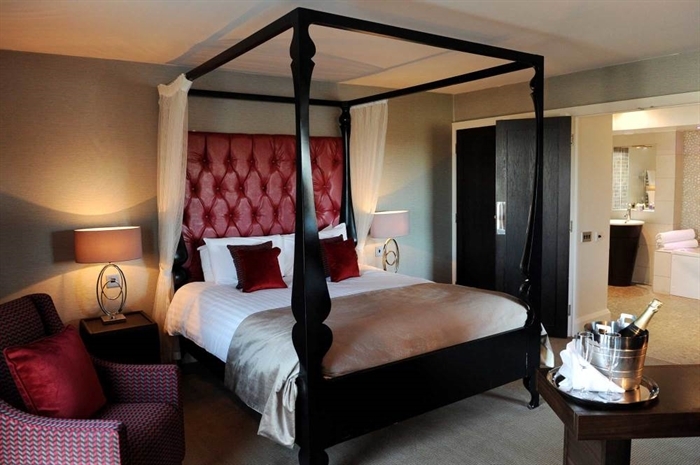 Modern, stylish and luxurious – the vision for Smiths has come directly from the Houston family who are also the historic owners of the Gretna Green Famous Blacksmiths Shop. 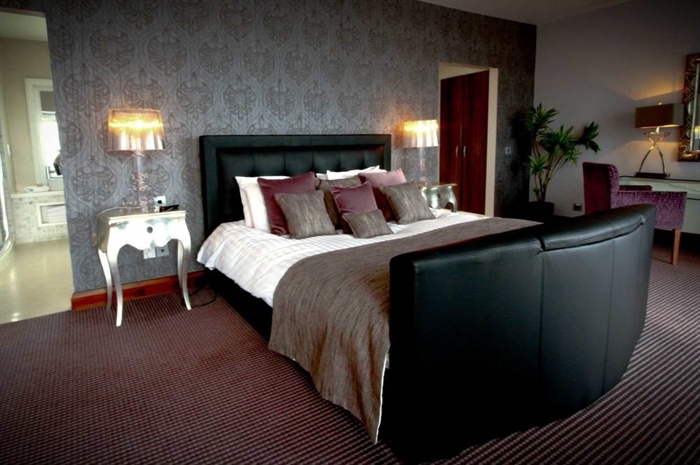 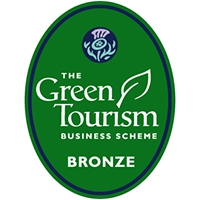 The family business, Gretna Green Ltd, which has been running in this area since 1886 added Smiths Hotel to part of that business over 8 years ago in order to enhance the experience of visitors and wedding couples who make the journey to Gretna Green each year.